Patna: Microsoft founder and one of the world’s richest men Bill Gates on Saturday met Bihar Chief Minister Nitish Kumar to discuss support to health, education and other sectors for human development, officials said. “Bill Gates met Nitish Kumar at his official residence here and discussed about various issues and likely support for human development in Bihar,” an official in the chief minister’s office said. According to officials, Gates lauded several initiatives taken by the state government in health, education and other sectors. 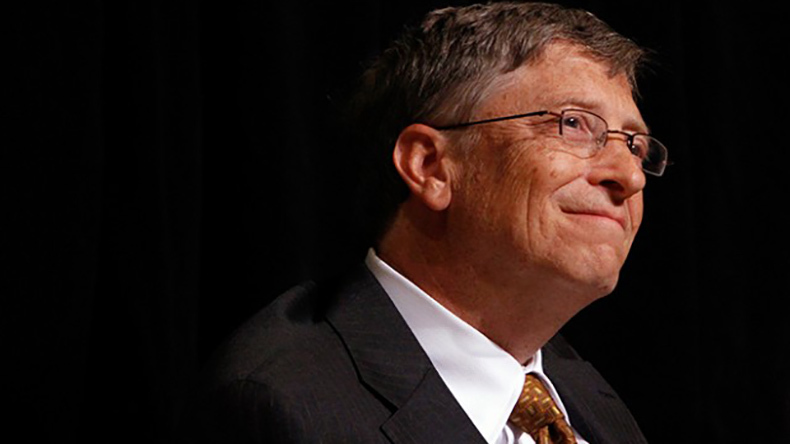 Bill Gates has assured support to Bihar to improve health and education sector,” added the officials.